Winter is approaching, and as a gardener, now is the best time to discuss storage options for protecting your precious belongings. While you rummage through your shed attempting to make space for all of your tools, here are a few safe places that you can store your items in the meantime. If you have extra room in your garage or any space within your home, you could set out a tarp and store them there. 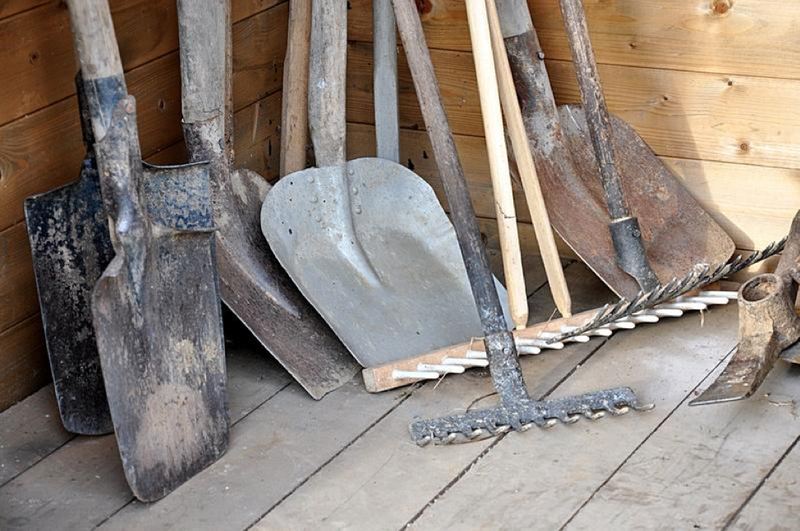 When placing your gardening tools indoors, you will need to make sure that they are clean and clear of any dirt so that they will not attract moisture and wear down prematurely. Scrubbing your items with turpentine and vinegar and even spraying them with WD-40 will get rid of sap, prevent rusting, and extend their life. While there are some things you should never put in a storage unit, they are still a great option if you have a lot of tools. Storage units are an ideal place for lawn mowers and other tools that don't seem to fit anywhere else. Make sure if you’re putting anything with an engine or that uses gas that there isn’t any gas currently in the machine, as that can cause complications. Because storage units often lack insulation, you will want to avoid storing delicate items in these units so that they don't become rusted or damaged. The great thing about owning a pegboard is that it is suitable for just about any area. You can set up your pegboard in your home, garage, office, basement, or even alongside a fence. These beauties are often quite spacious and come in sizes large enough to hold small dibbers and handheld spades while still allowing room for weed trimmers and other larger devices. Though a pegboard is a great way to visibly store away all of your tools, it is wise to set it up in a covered area to keep your valuables safe from rain and bad weather. A potting bench, also referred to as a gardening table, is both a handy and attractive furniture piece to store your gardening tools. These gems come in a variety of sizes, are often equipped with wheels for easy transport, and have shelves and drawers to tuck away your tools so that the weather doesn't begin to affect their appearance and quality. Potting benches are so diverse that they could easily take the place of a tool shed. However, most aren't able to hold large items such as rakes and shovels. 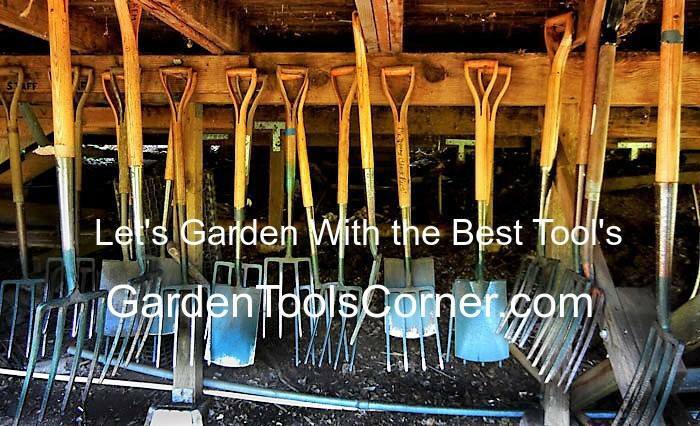 If you’re looking for new garden tools to replace your old ones, or simply are in need of tools, make sure to check out our impressive collection. We highly recommend checking out some of our unique, and incredibly useful multi-tools like our hori-hori!